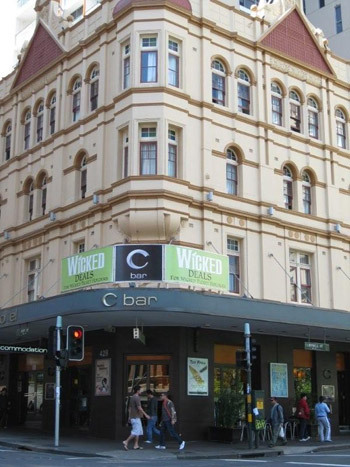 The Capitol Theatre is currently running a GREENICIATION program to encourage local businesses around the theatre precinct to “wickify” their business. 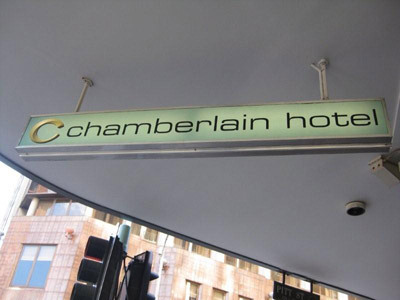 Marcus van Vogt (manager/licensee) has been very proactive from the very beginning. 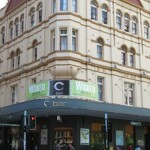 A huge sign for “WICKED DEALS” was printed for the C-bar building and GREEN lighting installed. 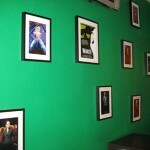 A WICKED menu was designed including cocktails inspired by WICKED characters and songs. 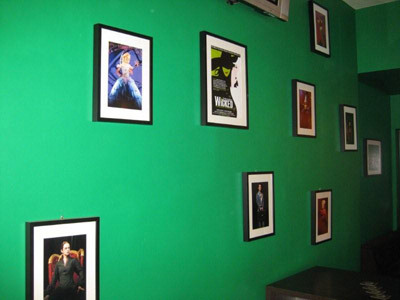 An interior wall was painted GREEN and photos of the also the entire cast have been put up. 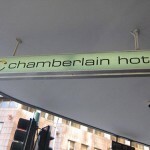 These have been fantastic ideas and I hope that you pop into the Chamberlain to check it out!